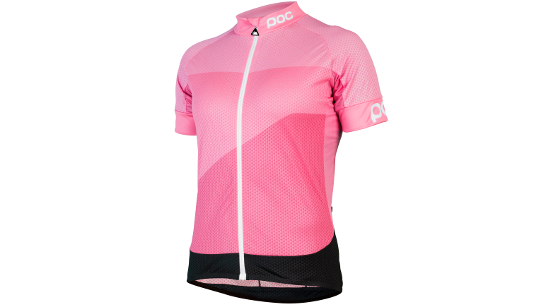 Made from a breathable and high-wicking polyester fabric, the Fondo Classic Jersey is a versatile cycling jersey with raglan sleeves for enhanced flexibility and comfort. The front zipper, under arm mesh and side panels provide maximum temperature regulation and the elastic hem secures a safe and com- fortable fit. 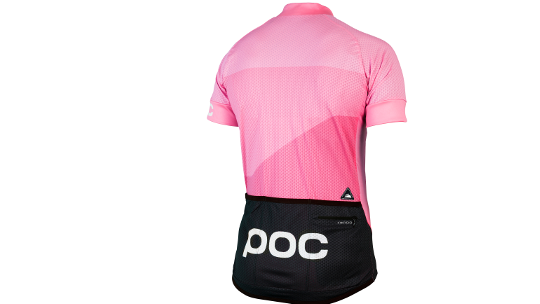 The jersey also features three rear cargo pockets and an additional mobile phone zip pocket.